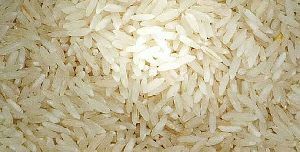 We offer ponni rice - non basmati rice. ponni rice is commonly cultivated in south India of which manachanalur ponni has got a special place because of aroma, size and taste. both basmathi and non basmathi rices . Our team manufactures, supplies and exports premium quality Golden Sella Basmati Rice to our clients from different parts of the world. These are well cultivated in proper conditions and stored in a clean and hygienic environment. 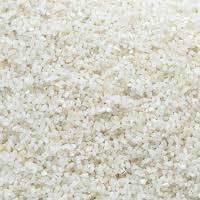 This genre of rice is widely used in household and commercial activities. We offer this highly nutritious and superior quality product at affordable market prices. 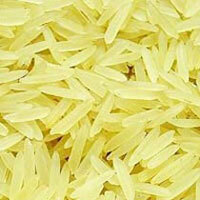 Non Basmati Rice is light in weight, low in starch and has high nutritional value. 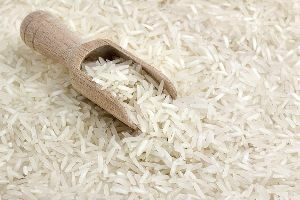 We are enlisted among the reputed Exporters and Suppliers of Non Basmati Rice from Tamil Nadu, India. 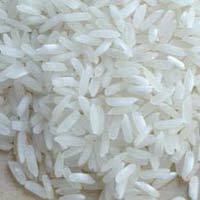 We procure Non Basmati Rice from the trusted vendors of the market. We maintain proper temperature, moisture and ventilation conditions while transporting our Non Basmati Rice so as to retain its quality and purity. We offer our clients a safe payment procedure as we have both Online and Offline Payment Processing suiting the needs of the clients. You can rely on us for delivering the products within the committed time span as we have the best facilities at our end. We have successfully hired responsible team members to keep a vigil eye over the same. 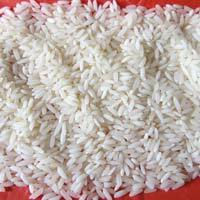 We are a leading Exporter of Non Basmati Rice . 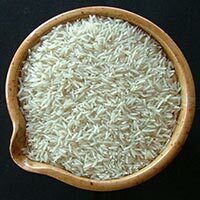 The Non Basmati Rice that we offer is free from foreign matter and widely demanded for its superior quality. 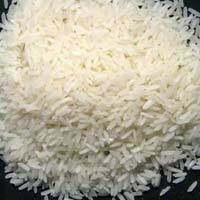 High in nutrition and taste, Non Basmati Rice made available by us, does not give musty smell on cooking. 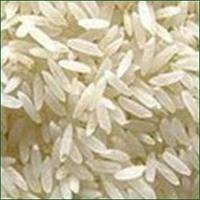 Clients are eased with the availability of Non Basmati Rice at competitive prices. 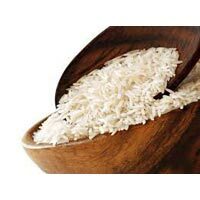 New Trendy Associates (import &..
We engage in manufacturing and supplying high quality White Sella Basmati Rice . These are also known as the worlds longest rice. They are well appreciated for their rich taste and aroma. Packed and stored in ideal conditions, this rice is pest-free and easy to digest and cook. We are well equipped to process all kinds of orders even on short notice. 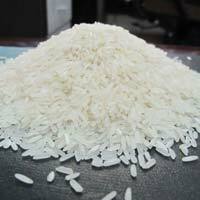 We are trusted suppliers of Broken Basmati Rice in the market. These are known for their scintillating aroma and are always in demand. We provide organically grown, disease free, properly packed and stored high quality rice at affordable prices. Our client base includes markets and retailers from different parts of the world. We are wholesale retailers and effortlessly process all kinds of orders. 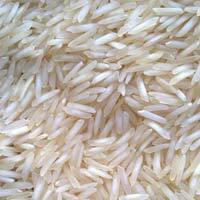 We are exporting the best quality of golden basmati rice. 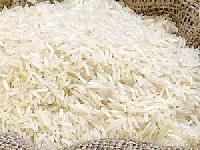 We are exporting the premium quality of basmati rice. Some of the salient attributes that defines our Basmati Rice are its long length grains and soft texture. It has a mild flavor and is more nutritious than other conventional rice available in the market. 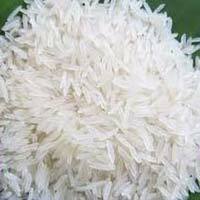 We share glorious credentials in the list of top Exporters and Suppliers of Basmati Rice from Tamil Nadu, India. 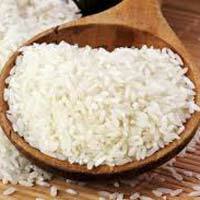 Our vendors grow Basmati Rice under the strict guidance of food experts. 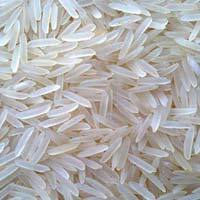 We are the leading suppliers of IR 64 Non Basmati Rice in the country. This product is known for its rich flavor and aroma. 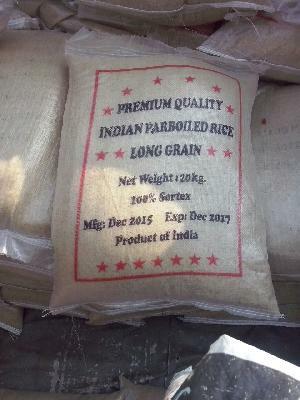 This rice is lightweight and is cultivated and packed in the best packaging material possible. We assure you the best quality and great taste at affordable prices. If you require further information, contact us and we will be glad to help you. 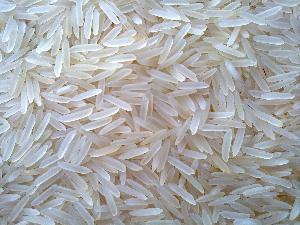 We provide the best IR 34 Non Basmati Rice across the nation. Known for its aromatic properties and premium quality, this product has received high appreciation from our clients. This rice is packed and stored in ideal conditions keeping it fresh and easy for cooking. This product is available at very attractive prices. We entertain all kinds of bulk and medium sized orders.